Thelma is a Filipina Expat living in Germany. 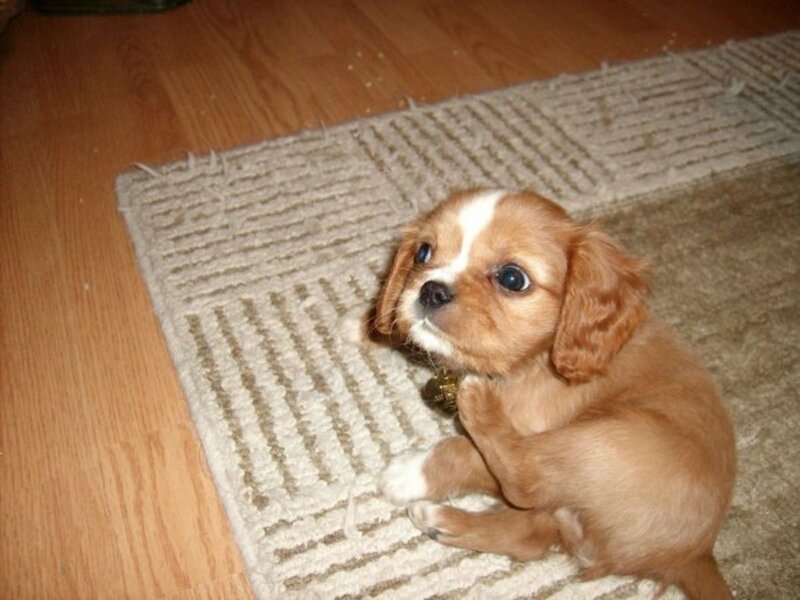 She has a beautiful dog name Angus, a Cavalier King Charles Spaniel dog. Bringing your dog to the Philippines is an idea to think of very carefully and very wisely as it takes great planning and effort on how your pet survives the stress that he or she will encounter on the flight. Flying to the Philippines from Germany or Schiphol, The Netherlands takes at least 12,5 hours to Manila which in this case was a non-stop flight. Of course it depends on the airlines you are flying on. 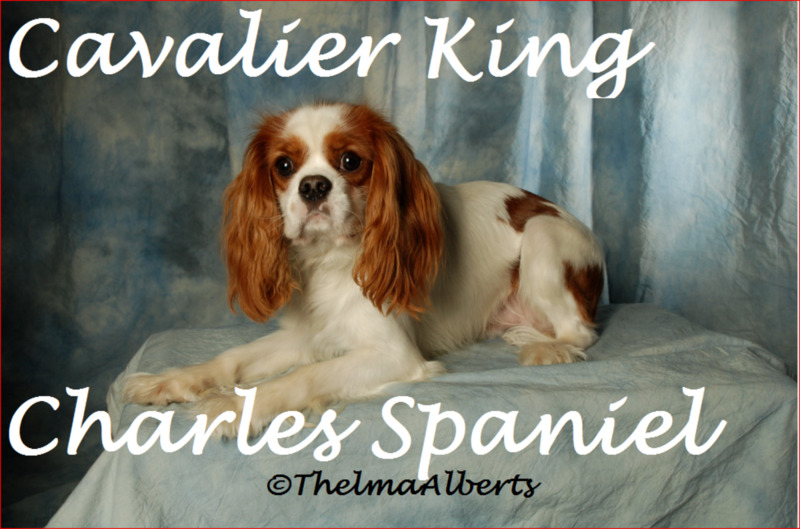 On our long vacation to my home country, my hubby and I decided to bring Angus, our Cavalier King Charles Spaniel dog with us. We could not leave him at home in Germany (my second home country) because there is nobody who can take care of him and we know that he will be very upset if we would leave him behind. We would be very upset too as he is a member of our small family. Seems like he is our child. Ask for information from your travel agency regarding which airlines accept dogs as cargo or excess luggage. Ask for information on any pet air cargo that can transport and take care of live animals on flight. Contact the Bureau of Animals in Manila and apply for an import permit and ask about the requirements needed for your dog's travel. Book your flight, if possible together with your dog and no stop over in any country to avoid stress for your pet and for yourself. Get an appointment from your veterinarian and arrange the time of your pet's vaccinations and other pet needs. Buy a cage which is required by the IATA, International Air Transport Association. The cage of "Sky" and " Vari" have these requirements. A small dog up to 6 kilos (including the travel bag) can travel with you in the cabin. The dog and the cage can fly with you as excess luggage in a special live animal compartment in the plane that you have booked yourself. It should not exceed 75 kilos in weight. The dog can be transported as a cargo booked in a Pet Air Cargo Company. This company will be the one to take care of your dog and will do the check-in for it. Import Permit from the Bureau of Animals in Manila. Present the receipt of your import permit which is only valid for 2 months. The permit fee is 100 pesos and the inspection fee is 250 pesos. Valid health certificates from the vet from the country of origin written in English. These documents shall be presented at the Animal Quarantine Office in Manila before going to customs and exiting. Buy the cage as early as possible so your dog will be acquainted with the cage he will be using on the flight. If you have relatives in Manila, let them apply for the Import Permit for you. The application form you filled out should be brought to the Bureau of Animals so that you can have your import permit ready. Your relative can mail it to you via DHL. Of course you can also send your application directly to the Bureau of Animals but sometimes it takes a long time for you to hear back from them. 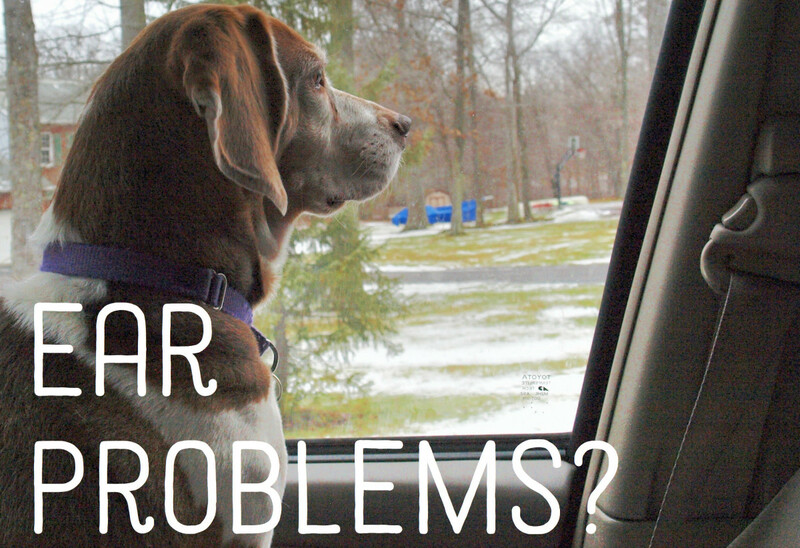 I hope this article helps you travel with your dog. Below is a compilation of Angus photos in his second home country Philippines. Enjoy watching. Thanks! Where can I get a cage for my dog that is required by IATA? You can buy a cage from a pet shop nearby, or you can order it online. 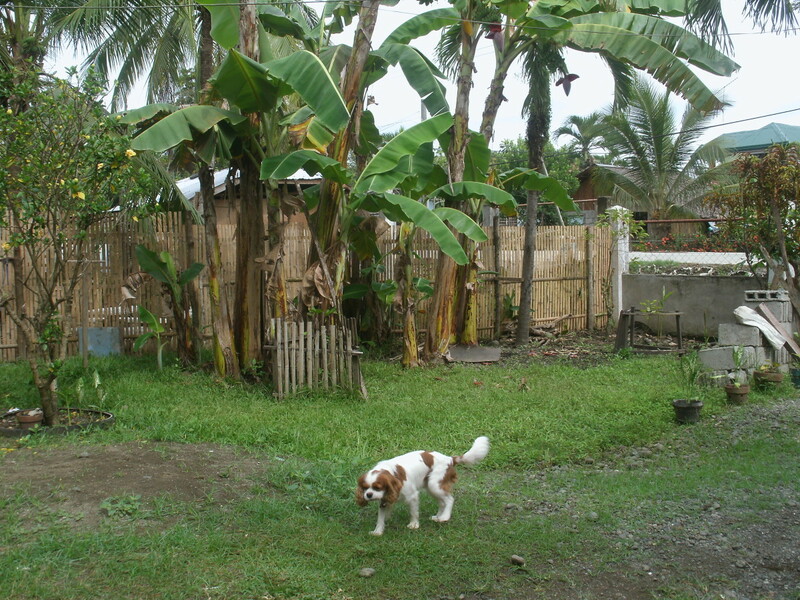 Is a quarantine required for dogs when moving permanently to the Philippines? 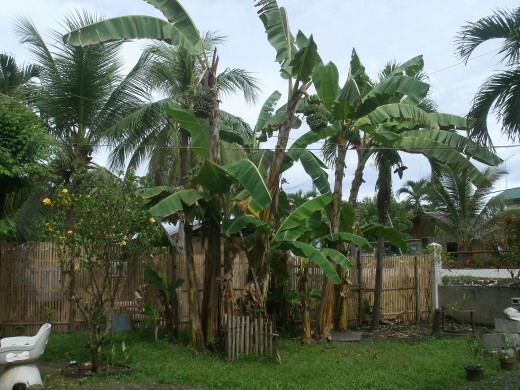 There is no problem with permanent residence for dogs in the Philippines. When we brought our dog to my home country, there was no quarantine; however, there may be now. I am traveling to Manila from America, and I have a support dog. When I get to Manila, I understand that I need a pet exam with all vaccines, but I am puzzled on how I can get a permit. I thought I didn't need a passport for a dog in the Philippines? Is it something I can do online? You can contact the Bureau of Animals in Manila. They have a website where you can read what you need to bring your dog to the Philippines. You need a dog passport that includes everything about your dog, including its vaccines. How much does it cost to bring your dog to Philippines? I think we have paid around 300 Euro excluding the vaccinations but including the flight and the customs fee for the Philippines. How did you apply for an import permit to the Philippines? I had my friend in Manila to go to the BAI and get me an application. She then sent the application to me via DHL. I filled out the form then mailed it to BAI. How much did you pay for the dogs fare to the Philippines? How much did you pay here on the way back? I think we paid 250 Euro for our dog as overweight luggage for our KLM flight and 50 Pesos in NAIA before checking out. Which airlines will allow me to travel with my four-year-old Shih Tzu from Bangkok to the Philippines? I am not sure which airlines accept your pet from Bangkok to the Philippines. Please check online which airlines fly to the Philippines from Thailand. How do I get an animal passport? Here in Germany, we got our animal passport from our vet. Can I send my import permit application to the other branch of BAI? I am from Cebu, and they have an office there. Or must I send it to BAI in Manila? You have to ask this question to the BAI in Cebu. Do you book the dog in advance with the airline even as excess baggage? Yes, we did book our dog in advance even if he was an excess baggage. You should do that, too. When you book your own ticket for the flight, you should book it together for your dog. How much would shipping a Rottweiler puppy from Minnesota to Manila, Philippines cost? I have no idea as I have not flown my puppy from Minnesota to the Philippines. You better ask your travel agency or the plane company where you intend to fly there. Upon arrival, any other fees to be paid in the Manila customs to bring a dog? Yes, we have paid 50 Pesos in Manila customs. Can a shihtzu be transported to Manila from San Francisco? Hi Sachiko. You can go to your veterinarian and ask him where you can get a pet passport. I am sure he knows about where to get it. Thanks for dropping by. How can I get pet passport? Hi Steven. I think it depends where you land and what airline you will be arriving in the Philippines together with your dog. Thanks for dropping by. Hello, Thelma. Where is the animal quarantine office to present the paperwork in Terminal 3 Manila? Hi Sumir. I don't know of any pet relocator for your dog. I don't even know what it means. Just ask any airline where you can book your dog and be together with you in your flight to the Philippines. Sorry I can't help you. Good luck. Yes, we need a pet passport to travel to the Philippines. Thanks for dropping by Alexis. Hi Albert! Sorry I did not apply online. I let a friend apply for me in Manila BAI. I just gave her our dogs data to do it for me while I wrote to BAI as well through email. Thanks for dropping by. Could you please advise the detailed process of online application of import permit using the BAI website? When I try it, I could not manage to do it. I was just diverted to a site which I think useless. Hi Tadz. Yes, there was a few pesos collected by the BA. I think it was only 50 P. Maybe it has increase now. Thanks for your visit. Hi Maam, upon arrival to philippines was there any payment collected by the B.A? You are very welcome Aileen. I hope this hub will help you. You can also read the comments as I have a lot of informations there after the readers commented. Thanks for dropping by. Hi Derek. If you have not read the comments where I have answered this question already, I advice you to collect your dog on a luggage conveyor. That is where you collect your luggage in the airport. That was how we picked up Angus. He was already anxiously waiting for us on top of the luggage conveyor. 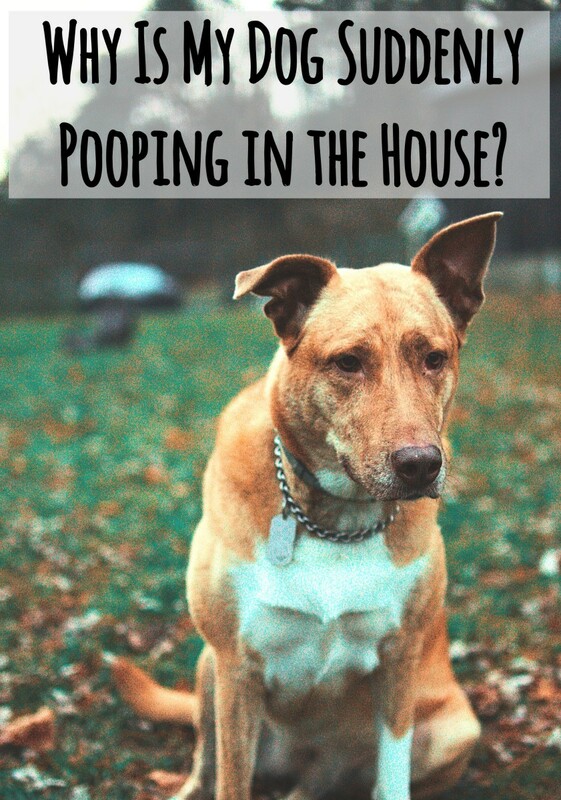 Once I land at Manila Airport, how do I pick my Dog up? and where do I go to pick her up? No, I done mind. It was a good experience traveling with our dog Angus. I was only anxious when we saw him already waiting for us on the luggage belt where we collected our luggage. Gladfully he was safe. We felt that he was under stress but as he saw us we were all happy. We have chosen KLM as it was a direct flight to Manila from Amsterdam. We could have flown from Germany but we didn´t want to have a transfer flight. We wanted a direct flight and it was only served by KLM. I am no longer sure but I think we paid for our dog as an excess baggage for 200 or 250 Euro. You can read the comments above as I have answered this question a long time ago. Besides that, you will learn more from reading the comments. Thanks for your visit. I have no idea where you can get your dog, Erick. You have to ask there in Vietnam. If you will travel from Vietnam on the same flight with your dog, you will probably collect him from where your luggage be collected in the airport. That was where we got Angus. I forgot the english word of where we collected our luggages. Thanks for dropping by. We didn´t use a Pet Transport agent because like you, we saved money. Besides that, we traveled with our pet as you can read in my article above. I wrote our experience on this site thinking that many would want to know and I am glad that I wrote it here. Before you book your airline, please try to read about reviews or news about how they treat the dogs. I have heard in the news a few weeks ago that there were dogs killed in the airline transport. I forgot the airline though. Anyway, good luck and thanks for commenting. Enjoy your Easter celebration. I was just wondering what's the use of a Pet transport agent when the Owner will travel same time with the pet. This's additional huge cost for the Owner when in fact that you have the necessary documents on processes and legit already. This is my plan to arrange and process the necessary official documents in Manila like Bureau of Animals and Airline rules. I'm trying to avoid additional cost like Pet Transport when I can travel with my pet same time, what's really their part. This will be my 1st time to try. I hope it will be a smooth transport when the time comes that you will bring a dog to the Philippines. Good luck for that. Thanks for dropping by. Have a wonderful Easter holiday. So glad to learnt your article on how to transport your pet as I'm planning one to buy myself this 2018. Your tips will be helpful to those pet lovers who liked to bring their pet with them. I hope when I do stress will be less or smooth in the end. Thank you and God Bless. Hi Derek. We got the document from the Bureau of Animals in Manila. We sent a friend to get the document to be filled up and our friend sent that paper to us here in Germany. You have to contact the BA in Manila. Sorry, we don't have a copy here. Good luck. I have tried to find the Document to download so that I can apply to bring my dog with me to the Philippines when I emigrate. Do you have a copy to send me. You are very welcome Zi Gaviola. No, we didn´t get any document as our dog is still in the Philippines. We are afraid to bring him back and forth to Germany and Philippines because we might lose him. One last thinhs, what documents did you have and prepare upon leaving Philiplines? Did you get an exit/export form from the Bureau? Thanks a lot for your assistance! Really appreciate it. 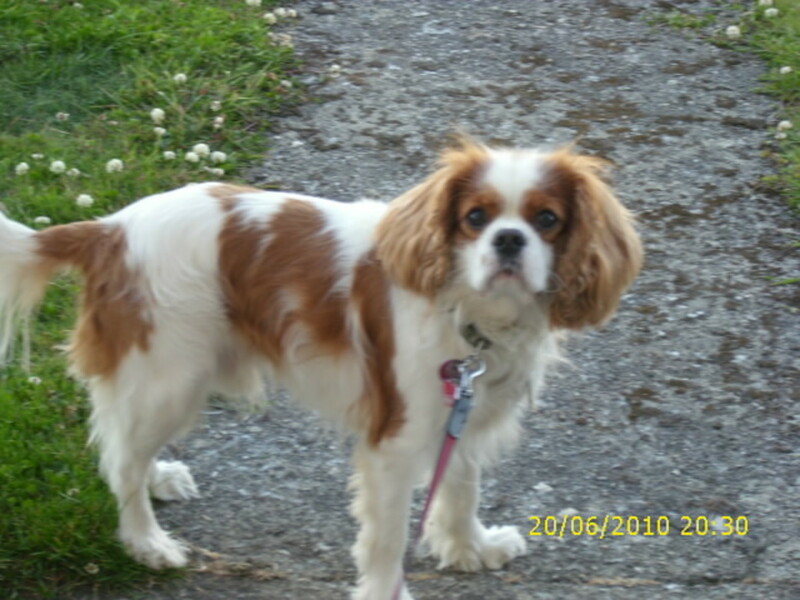 Please read the article as you will read there what you need for importing your dog. In the comments, you will also find some information which was asked by the readers and my reply to them. I don´t think the consulate can help you for this problem. You can submit your import permit application to the Bureau of Animals. May I ask what are the supporting documents you gave to the Bureau for the import permit? Also, did you get the approval the same day you applied for a permit in Manila? Another thing, can I submit my import permit to the consulate in case my relatives can't visit the office in Manila since they all live in Pampanga? Hi Gladden. The custom only read my dogs' import paper and passport and that´s it. I think we had paid 50 Pesos only but you see, it was 2011. I am sure there are a lot of changes since then. Thanks for your visit. You are very welcome. Maybe there is a Bureau of Animals in Cebu where you can get the Import Permit. Please check it online as I am not allowed to send a website link from the comment section. 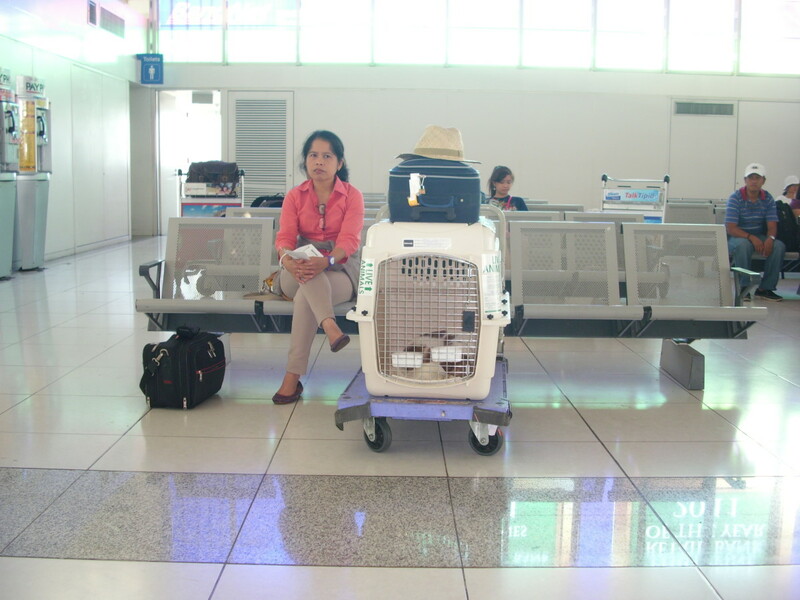 If you travel from another country, it is better that you fly directly to Cebu with your pet. I hope this will help. Good luck. Thank you very much for taking the time to answer all the questions. I have been told that all dogs need to go through Manila. We want to send him to Cebu. We flew with KLM with our dog. I am sure there are many airlines which will let dogs travel with you to the Philippines. Check Cathay Pacific and other airlines online that will travel from South Korea to the Philippines. Good luck and thanks for dropping by. Go to the website of the Bureau of Animal Industry and check their import regulations. I wrote about the requirements of importing dogs to the Philippines in this article. Maybe, they have new regulations which I don´t know, yet. If you can´t still find any information regarding your import plan on their website, you can send them an email. If you have someone in Manila who can go to the BAI, let her or him get an information and a paper you can fill up for the requirements. Thanks for your visit. Good luck. I am planning to bring my dog to the Philippines basically for the exact same reason that you had for bringing Angus, no one to watch while I traveled to the Philippines. Tried to access the Bureau of Animal Industry, but could not find information on what is required or even how to request the import certificate that you mentioned. Any assistance would be greatly appreciated. Thank you. Hi Mary. I am sure it is illegal. Without going through any procedure and rules of another country, one can´t bring a dog to the Philippines. There should be an import certificate, vaccination and so on. It is like having a blind passenger in a boat if you know what I mean. Thanks for your visit. Hi Dennis. Sorry. I can´t help you for that. You have to ask people who are selling those pets. Every country in Europe has its own rules and regulations. Thanks for dropping by. I can´t approve or publish your comment on here as it is only allowed in the English language. Please read the article above as all what you need aka requirements is mentioned there. Good luck. Hi Rrl Phillips. I don´t know what is a SPS but what you need is an Import permit received from the BAI. You have to show this to the port or airport of entry. You have to use a vehicle where your pets and their cages fit. Maybe a van. Thanks for dropping by. ,,, this is what I need at port of entry? 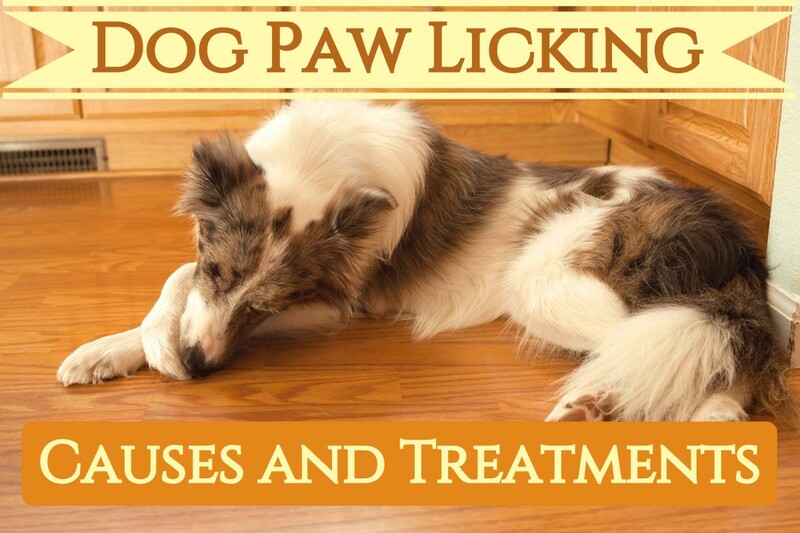 Besides Vet health certificate? And what about ground transportation, I am going to have 2 pets and luggage, the kennels are cumbersome too? Those tricycles not going to work well? Hi Andrea. My dog is doing fine although getting old. He is used to the hot and moist weather now. So your dog is already a globetrotter. That´s great. Be careful in the sun as your dog might have heat stroke. Happy trip to the Philippines. Thanks for dropping by. Hi Thelma, thank you for your time! How is your european dog doing in Philkpphines? 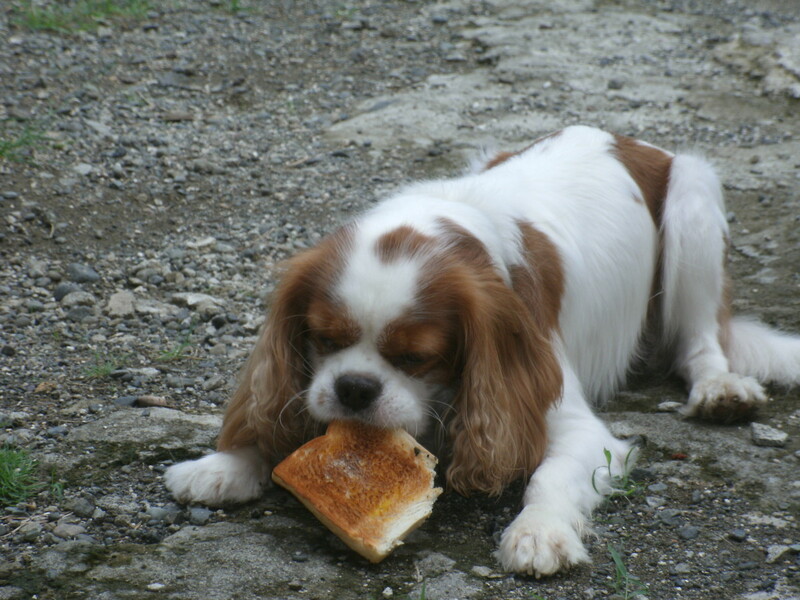 Im wondering if the weather is too hot/moist for my dog. Would you considerate it dangerous? I have a travel dog, mini aussie and did big US traveling and flight to EU. I was invited to spend spring in Phils, but want to take the doggie and make sure he will have great times on the beach :) thanks! Hi Riza! Wow! You have a beautiful puppy. You have chosen a lovely name for her. I hope everything will be fine and good luck with your travel next year to my home country. Thanks for dropping by and commenting. Have a great week. Thelma this is so informative. I am planning to bring along my Pomeranian Puppy Berlin next year to the Philippines. She is 2 months right now and by the time we go back home to Philippines on December 2018, she will be 14 months. I was in your country couple of weeks ago, and at that time my son phoned me that we are having a puppy. That is why I named her Berlin. Such a beautiful country is Germany and I love it and I am planning to go back again. You are very welcome Susan. I am always glad that I can help. Thanks for dropping by. This was very helpful. Thank you for being concerned for other pet owners who have plans of bringing their pets to the Philippines. Hi AMOR. Please read the article above as I have written all about what you need for your dog to travel to the Philippines. Good luck. Thanks for your comment. I hope you will really have an easy travel with PAL. Hi Michelle. I think you have to ask the right authority to know how you can renew your permit. Call the office or send an email to ask about that. Good luck and happy vacation home. Hi Michelle. "For endorsement" means that is the paper of approval that you have to show to whoever needs it. Thanks for stopping by. I think you can but I am not sure. You can research online if you are allowed to bring your dog from Manila to UK. When we went to England and Ireland from Germany with Angus, we were allowed to but we had brought Angus passport and his health book where his vaccinations were written and signed by his vet. Thanks for commenting. Sorry I can´t approve your comment as it is not in English language. Yes, a cage is needed to import a dog. Please read my article as it is all there what you need to know. Thanks for dropping by. Hi. I'm from Manila and would to like know if i can bring my shihtzu to UK? Thanks in advance for your reply. I have registered for the permit in the Philippines and the status says "For Endorsement" any Idea what this means? Yes, we paid a small amount in the custom for our imported dog but it was not much . I think it was only 50Pesos but not more than 100P as I am not sure anymore. It was 6 years ago and the papers are in my Philippines home. Did you pay any amount in the custom for your imported dogs when you landed in the philippines? 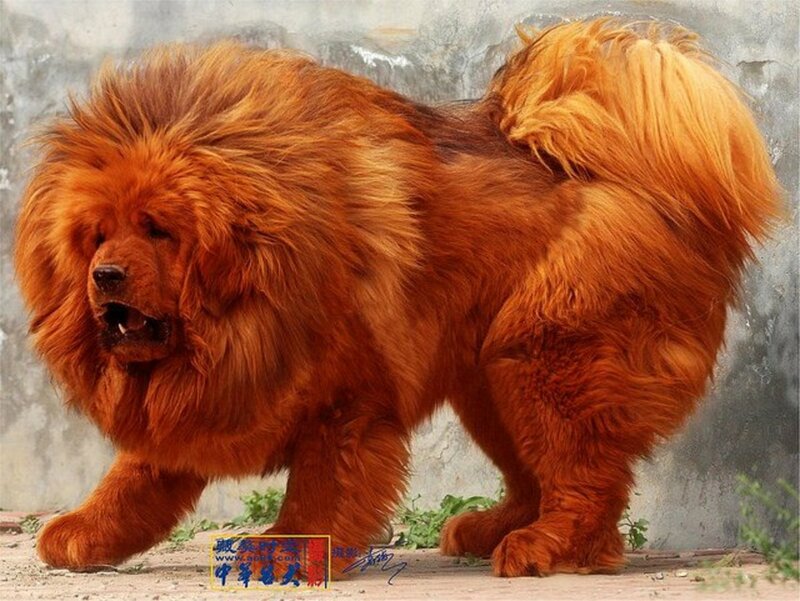 if yes, how much for that kind of breed? I think you have to ask EVA air if you can see your dog during that stopover. I don´t think you can. You better ask the right person. Thanks for dropping by. Good luck! Hi Mary. You can claim your dogs where the baggage belt is. Well, our dog Angus in a cage was put up on the baggage belt where other pieces of baggage where claimed. You can claim your dogs at the time you claim for your luggage. Thanks for dropping by. Hi Thelma. Where can i claim our dogs in the NAIA? Is there a certain time to claim if they arrive after 7pm? You are very welcome Pilipina Goldsack. I can relate to your worries. Let us hope they will survive the travel. Good luck for that. Von voyage! Thanks for dropping by. Thank you for sharing your experience. My husband and I will be retiring in Quezon City in 2 months time and would like to bring Goldie (5yo Lhasa Also) and Bromley (3.5yo Shi Tzu/Bischon) with us. They had their Rabies vaccination and have arranged for their passports. We are worried they might not survive the long journey home. We will also bring our dog back to the Phils. I already have the import permit from BAI. My question is about the health cert. Does it need to be from a Tieramt or can any licenced vet issue this and will be accepted in the Philippines? Sorry. I have no idea how you can adopt a dog from Pakistan. Maybe you have to ask somebody from Pakistan or so. Why not search it online. Thanks for dropping by Marjorie. Hi Marsha. Yes, it is if they are not taken good care of in the flights but there are airlines which are accommodating the dogs well in the cargo. I know some friends who are traveling with their dogs with a plane. Thanks for dropping by. Maybe you don´t need that Rabies serological test anymore but I am not sure. We transported Angus to Pinas in 2011 and I think it was stricter than nowadays. You can call the BAI office to know it exactly. Thanks for dropping by and good luck for your travel home with your pet. Hi Thelma, may I know the total cost you spent for transporting your pet? 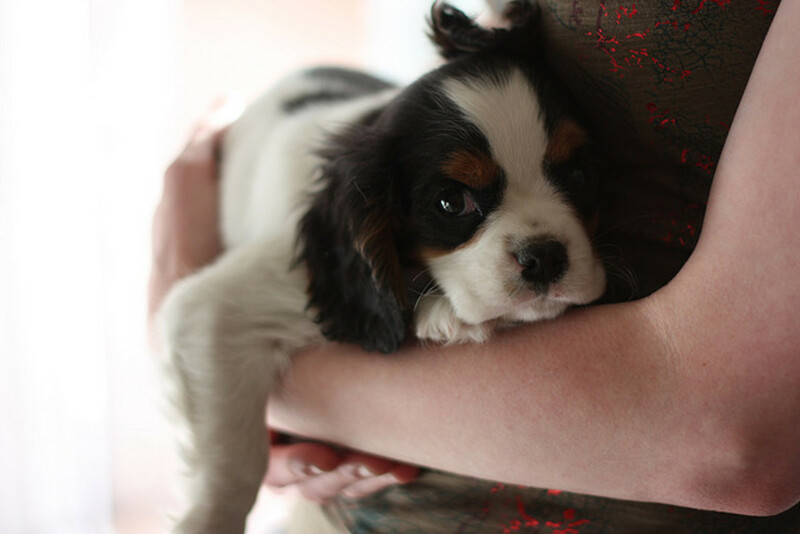 The cost of buying a pedigree pup from a reputable breeder is already too much, so the transport could so much add to the cost? I wonder if I should just buy locally or import, but buying locally is something I don't want to consider because of poor puppy and breeding conditions. Arianne, you have to ask your vet about that. I have no idea. Sorry. He surely knows when. Thanks for dropping by again. No, Angus was not quarantined. He was able to go with us straight home to the exit of the airport after the BAI inspection. Thanks for your visit and good luck to bringing your dog to the Philippines. THanks for the info about getting your pet to the Philippines! We're planning a month long trip next March and want to bring our Chihuahua/Terrier with us. I see plenty of info for bringing pets to the Philippines, but what about the trip back? Are there extra headaches there? Or was it simple? We'll be leaving and returning to the US. That is great Arianne. I think they still need it. We had to show in Manila airport the passport and vacanation health passport to the office of the Bureau of Animals if Angus had done all his vacanation test. Hi ms thelma. I got my import clearance from BAI. I applied it online and they approve my application in just 3 days. I have a question. Did they still need the titer test? Arianne, yes you can ask you friend. I don´t know if your friend can have the paper immediately. Don´t forget that you have to pay something for this to get. I think it depends on how busy and how full the BAI office is. You can read what you have to put on that Import Permit paper above in the body of this article. It`s on "Documents and Health Certificates". Yes, you have to give the details of your dog. Good luck. Thanks for the reply ms thelma. So i will ask my friend to apply for import clearance in BAI? If my friend apply the clearance can my friend get it the day after she apply the clearance? And whats inside the clearance so i can give the details of my dog? I have not found it either in BAI website. I remember that we sent a friend to the office of the BAI in Manila to get the application for animal import because I have waited too long to get that paper. That friend sent me the application through DSL mail and so it arrived fast. A few weeks later we got that application from the BAI sent by the BAI office. My advice to you is, send a friend of yours who is living in Manila or nearby and get that paper and let it send it by DSL. Good luck! Hi Gladden. Yes, you will pay customs fee. We paid years ago when importing Angus. Thanks for dropping by. It took lesser that a day when a friend of mine applied it for me in BAI in Manila. Nowadays, I think it depends on how many people are queuing there as importing pets from different countries are getting common. Hi Thelma , How long does it take to apply for travel clearance for your pet in BAI ? You can get the import permit from the Bureau of Animals in Manila. Please read the article. It is there you will know where to get the import permit and other informations about traveling with your dog to the Philippines. Hi, Thelma. I am amazed to see that three years later you are still so generously answering people's questions! You are the go-to person now for Philippine pet travel. I just wanted to share with you and your viewers two airlines' lists of pets that cannot go in the cargo section as excess baggage. This is because they have short snouts and could die due to the conditions. "These short/snub-nosed (brachycephalic) breeds of cats and dogs cannot travel in the baggage compartment because they are susceptible to increased risks of heat stroke and breathing problems when exposed to extreme heat or stressful situations." 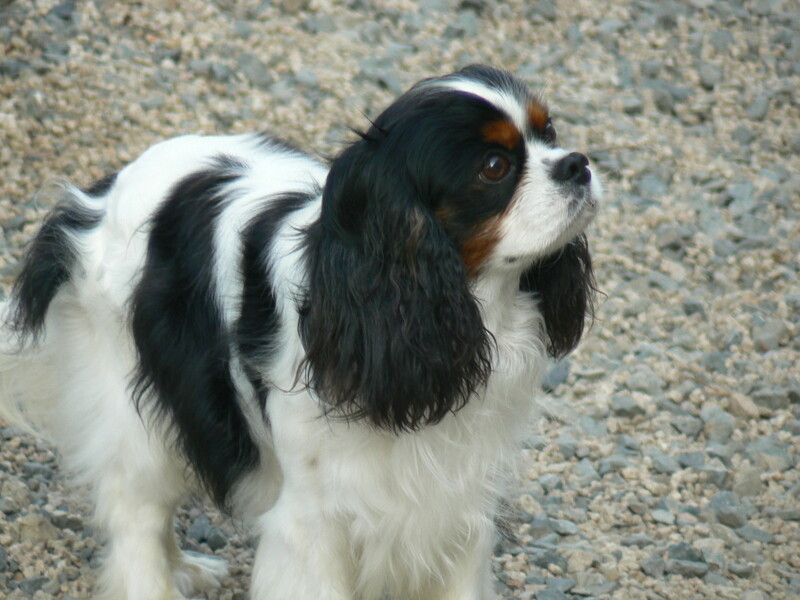 Oddly, your CKC is on the list and clearly survived, but even so, I think people should be very cautious if they have these breeds. The small ones, like a shih-tzu, can still go in the cabin. I think this may be why one of your commenters said they weren't allowed to put a chihuahua in cargo, but they were told they could take it in the cabin. As far as I've seen, PAL has not posted such a list, but they do accept pets on international flights. Thanks again for the info you've given people. All best. You have to ask that question to the BAI office. We did not fax ours, we just brought it with us in the flight with our pet. Thanks for your question. Happy New Year 2017. Thank you very much for your comment. I am glad you were able to bring your cat in our home country, I am happy for you. Thank you as well for the good information you have commented here. I am sure this will help others who want to bring cats with them to the Philippines. BTW, HAPPY NEW YEAR 2017! Hi Thelma. Im taking my jack russell to manila from australia. What do i need to prepare? I printed BAI's import of pets application. My question is - Do I need to fax the application back to BAI? Going to Cebu from US next month. It was very confusing while we were trying to figure out what were the correct requirements because both Croatia and Philippines were giving different answers. Its best to just call BAI-Quarantine unit and explain the situation they would be the right governing body to ask, and since we wanted the cat to be brought to Philippines we just trusted whatever they said. It was scary and maybe we didn't do enough research but as far as the internet goes, we couldn't find an official rule regarding our situation. Regardless of the paperwork, we survived a 33h long trip from Croatia to my hometown in Philippines, since the local airline companies doesn't allow pets on the cabin we drove for 8 hours. We flew with Turkish Airlines and they were very nice and wasn't very strict when it comes to cuddling and sleeping with the cat out of its bag. Now Maza, is enjoying her new home. Thanks for all the advice it was all very helpful. Yes, the EU pet passport is a legal document for your travel every where including Philippines. Have a great day to you, too. Thanks for dropping by again. Maybe you can write me again how it was going with your pet travel. Maybe there are changes.